The advertisement inviting applications for the post stated that candidates belonging to Other Backward Classes (OBC) Non-Creamy Layer should submit relevant certificate on December 20, 2017, which was the deadline. 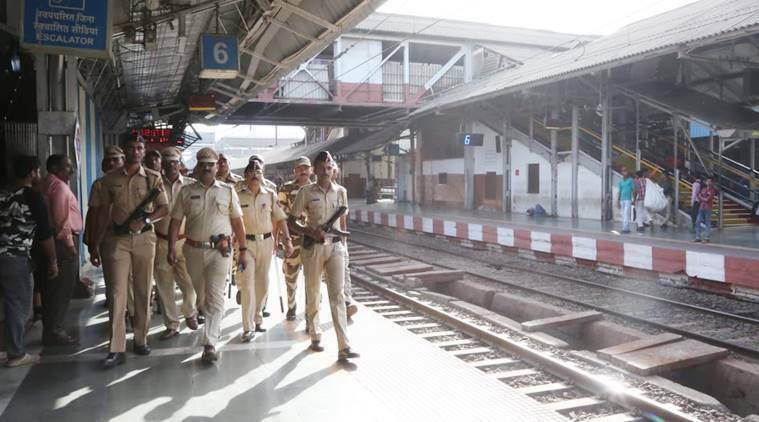 The Maharashtra Administrative Tribunal (MAT) recently pulled up sub-divisional officers (SDO) in Aurangabad and Hingoli districts for irregularities in appointing candidates for the post of Police Patil. In the first case, 44-year-old farmer Bansilal Jaiswal, a Hingoli resident, had filed an appeal after being overlooked for the post of Police Patil. It was later found out that Ravi Malode, who was selected for the post, had applied for a non-creamy layer certificate on January 3, 2018, and submitted it to the SDO of Sengaon taluka a week later, which was in contravention of the government’s advertisement. The tribunal’s chairman, A H Joshi, issued a show-cause notice to the SDO. The MAT also disqualified Malode’s “fraudulent appointment” and directed him and the SDO to pay Jaiswal Rs 25,000 each, stating that the SDO had conspired in covering up the fraud. In the other case, 29-year-old farmer Rahul Jadhav from Aurangabad lodged a complaint before the MAT for not being appointed the Police Patil of Ranjangaon village in 2016. Jadhav, in his complaint, stated that the selected candidate, Ankush Gore, did not have a non-creamy layer certificate on the date he had appeared for his oral exam. Jadhav accused the Vaijapur SDO of violating the terms and conditions laid down in the government’s advertisement. The tribunal’s member, B P Patil, ruled in favour of the complainant, quashing Gore’s appointment and issuing a show-cause notice to Satalakar.